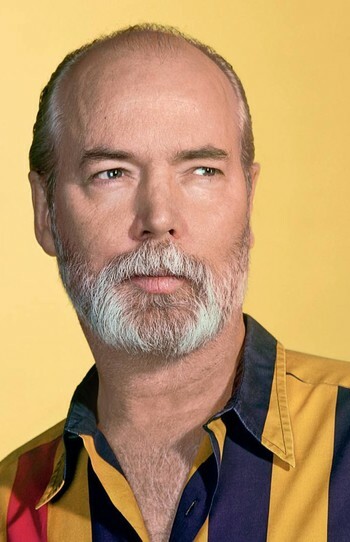 Douglas Coupland is a writer, designer, and visual artist. 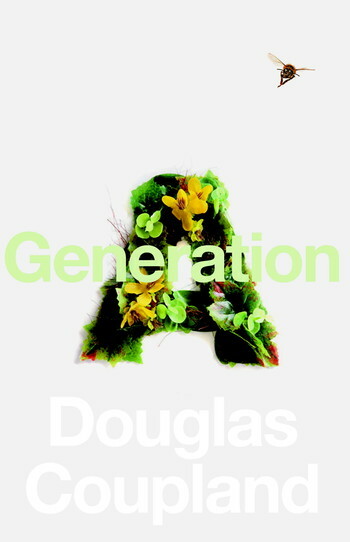 He has published more than 20 books of fiction and nonfiction, including Generation X: Tales for an Accelerated Culture and Generation A, which was a finalist for the Rogers Writers’ Trust Fiction Prize. His first solo exhibition opened in 2014 at the Vancouver Art Gallery. 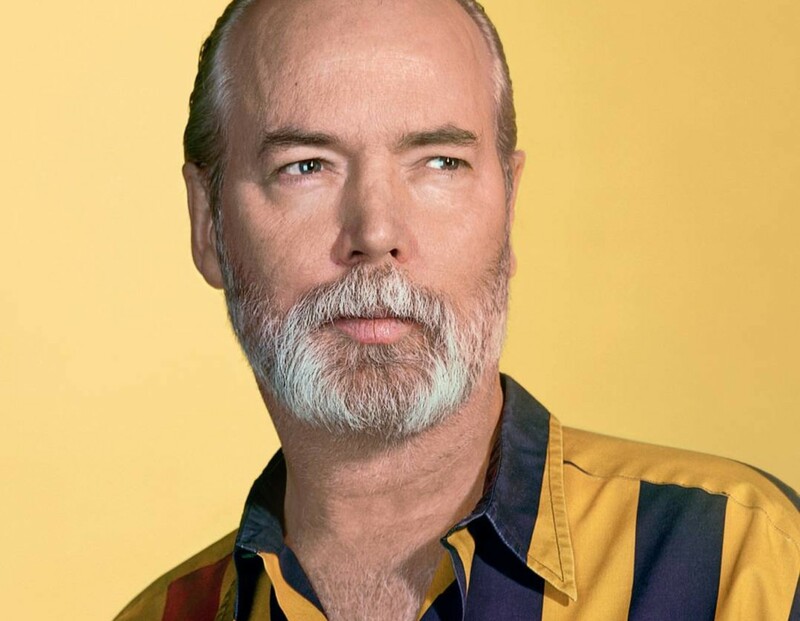 Coupland lives in Vancouver.